Here’s 1 minute and 59 seconds video How Long Will Your Dental Crowns Last? 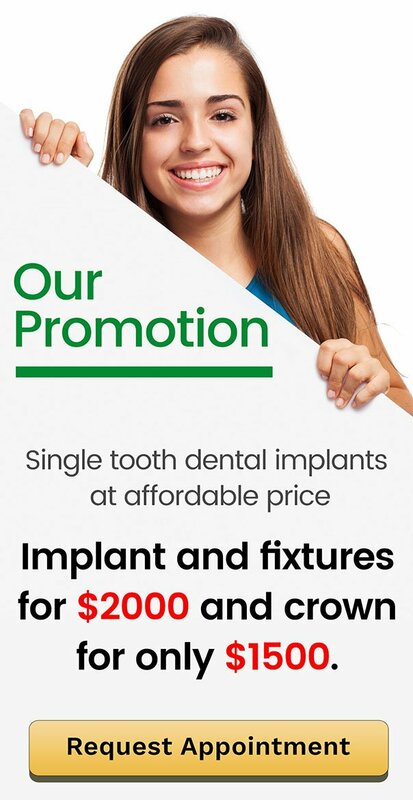 For high-quality dental crown treatment in Kallangur, visit Prevent Dental Suite today. Prevent Dental Suite uses the most modern technology available and employs the highest standards when it comes to tooth repair and aesthetic improvements. Looking for the best dentist in Kallangur? Visit Prevent Dental Suite today! We are a family friendly dentist serving patients of every age in Kallangur, Murrumba Downs, North Lakes, Petrie, Strathpine, Mango Hill, Dakabin, Kurwongbah, Narangba, Whiteside, Dayboro, Bray Park, Lawnton & Warner and anywhere from Brisbane Northside area. Parking is easy, free, and located at the rear of the building (access via Storey Road).